LOS ANGELES - Donald Sterling let his temper flare Tuesday afternoon as he contended that he is mentally fit at a trial to determine whether his estranged wife can sell the Los Angeles Clippers. "Be a man, for God's sake," Sterling, 80, told his wife's attorney Bert Fields. "Stand up and be a man. What do you want to accuse me of?" Sterling lashed out on the stand and showed moments of frustration during testimony, CBS Los Angeles reported. At the probate trial at Los Angeles County Superior Court, Sterling is contesting Shelly Sterling's assertion that she has the legal right to sell the team to former Microsoft CEO Steve Ballmer for $2 billion. Attorneys for Shelly Sterling argue that he suffers from dementia and his mental state makes him unfit to make decisions for the team. They say he submitted to a neurological exam to see if he is competent. Sterling's lawyers, however insist that his mind is sound and that Shelly Sterling tried to trick him into the sale. "He was totally unaware that the examination was anything other than his wife's concern for his health," attorney Gary Ruttenberg told CBS Los Angeles. On Monday, a judge refused Sterling's request to move the trial into federal court based on what he said were violations of his medical privacy rights. NBA Commissioner Adam Silver slapped Sterling with a lifetime ban from the league and a $2.5 million fine after an audiotape of the octogenarian billionaire delivering a racist rant was made public. NBA owners are scheduled to vote on the Clippers sale by July 15, the same day Ballmer's offer expires. If the sale doesn't take place by Sept. 15, the league itself could take over the team and place it up for auction. 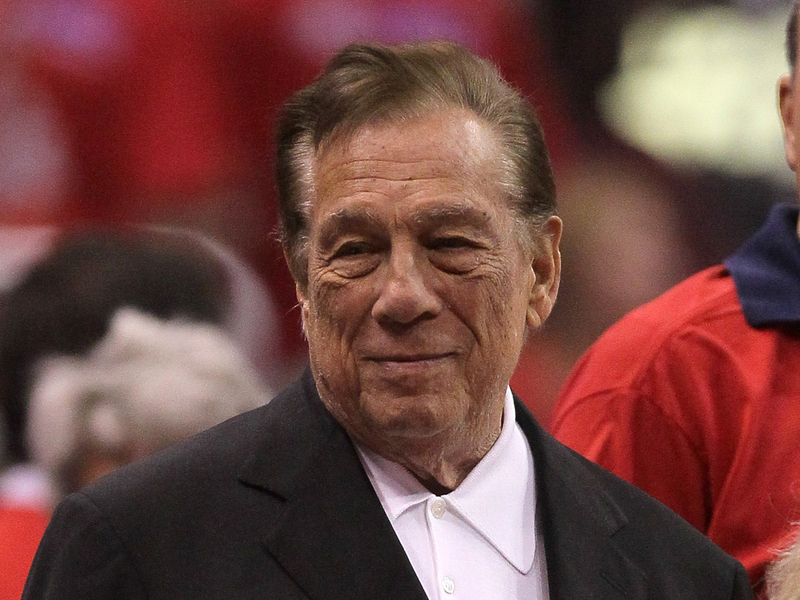 In May, Sterling sued the NBA for $1 billion.